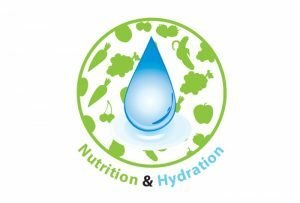 Keeping our bodies stored with good nutrition and hydration is vital for maintaining health, retaining and building bone mass. 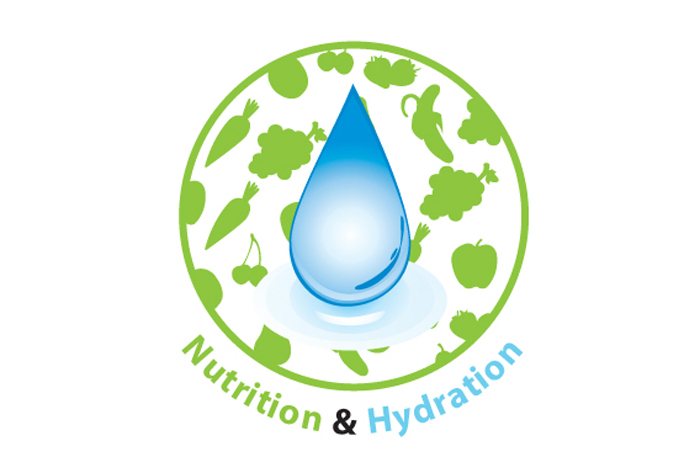 According to NHS a good balanced diet should contain carbohydrates, minerals, vitamins, protein and fibre. 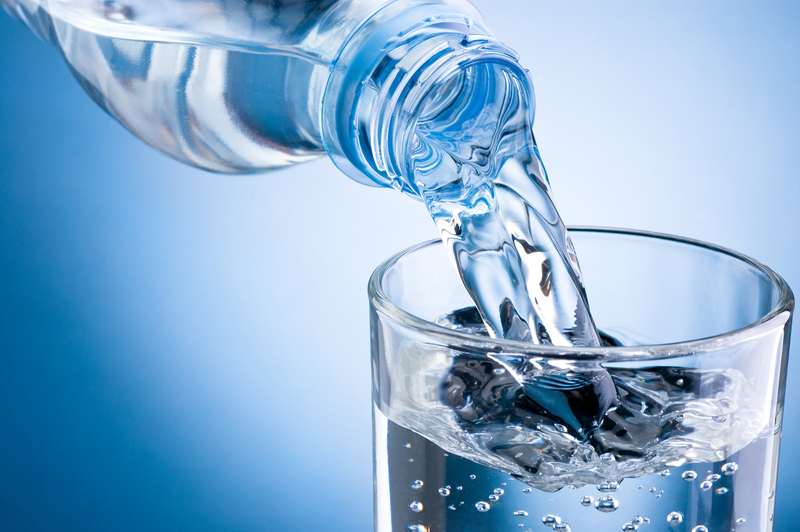 It is also suggested that we drink 1.5- 2 litres per day, equivalent to 6-8 150ml glass of water to enable our bodies to work in a sufficient way. Forgetting to prepare meals or having no recognition of times and lacking knowledge as to when you should be eating and drinking. Lack of motivation to make yourself a drink or make any meals or snacks for yourself. Fear of drinking too much that you will end up constantly on the toilet or having an accident. 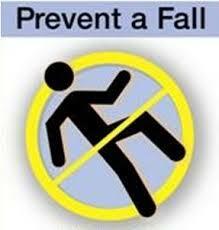 You may be physically unable and may require some help to prepare your meals and drinks. Reduction in sense of smells and tastes. Reduction in sense of sight. Any medications you are on may give you different symptoms which make you not want to eat anything. Problems with your teeth and the ability to chew. The upset of dining alone. There are many different resources on websites and in books which can be a great deal of help to inform you what a good healthy diet should contain and the portion sizes to eat. ‘The Eat Well Plate’ is a great example of this. 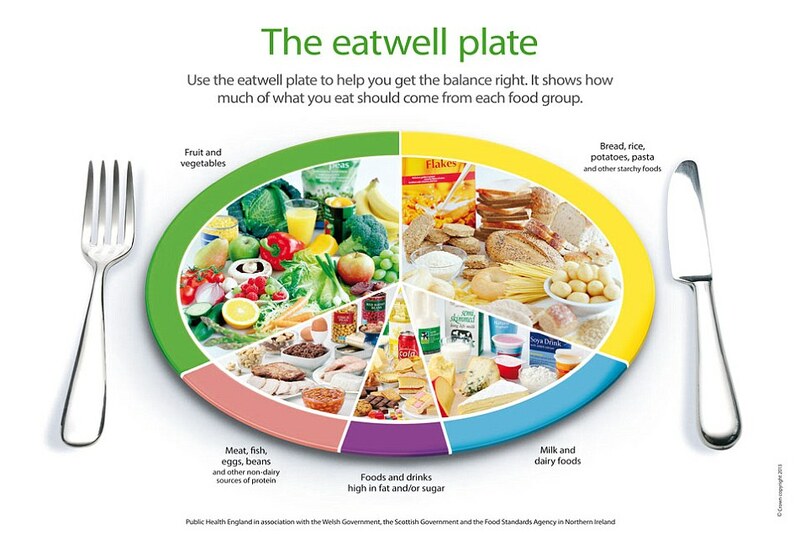 The Eat Well Plate was developed by Public Health England in association with the Welsh and Scottish governments and Food Standards Agency in Northern Ireland. It is used widely in the UK to illustrate a healthy diet and is suitable for most groups of people. 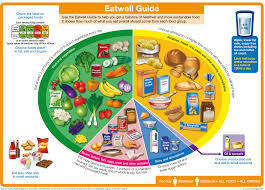 The eat well plate shows the main 5 food groups and the right portions of each food group recommended as part of a daily healthy diet. To remove waste products via our urine and faeces. Keeping cells and tissues moist, helping to avoid infection. Without the right fluid intake you may become dehydrated and there are several different symptoms when becoming dehydrated. Being a carer or a family member who is supporting an elderly loved one can be extremely challenging at times. Especially when it comes to ensuring they are kept hydrated and get the right nutrition intake on a daily basis. There may be times where they refuse to eat or drink and you just don’t know what to do. At times it may seem like things are never going to improve but with support and encouragement its more likely too. There can be many different reasons as to why your loved one, friend or client may not want to eat or drink however, it is extremely important not to give up prompting them even when you feel like you want to. There are many different resources that can help to support you as a carer. These types of resources can be different websites, books etc or, it may be to go and speak with someone if you are worried. For example a GP who may do a referral to a speech and language therapist, nutritionist and many more. 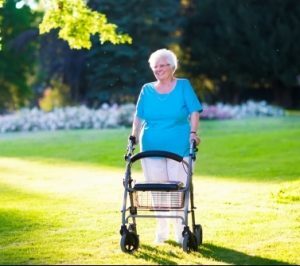 You may feel that its beneficial to get some extra support around the home to help at meal times and this is where Extra Care Home Services limited come in. It is our aim as a company to actively help our Service Users to lead a fulfilling life. We understand that many people want to be able to stay in their own homes and we strive to encourage all our service users to live and remain independent at home or as long as they can. However, we know that some people may need that extra support with tasks within their own homes and one of these tasks may be to support at meal times, with meal preparations and to ensure they are having a good fluid intake throughout their day. Extra Care Home Services Ltd would provide all support with nutrition and hydration in a person-centred way. We would make every effort to ensure the needs and choices of each individual are met. The support we provide may be to carry out shopping tasks ensuring a balanced diet of foods are bought to making foods and drinks more accessible. It may also be to cook meals for you and simply sit with you whilst you eat your meals, assisting you as much or as little as you need. 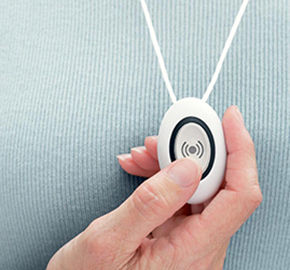 ARE YOU LIVING WITH DEMENTIA OR WORRIED YOU ARE DEVELOPING DEMENTIA? There are many ways in which we as a company can help if you if you feel like you need some extra help in your own homes whether this be with your personal care, or any domestic task, assisting or prompting with any medication We can also help you with the everyday things in life like helping prepare your meals or maybe writing a list for your shopping and organising delivery. Alzheimer’s Society provide a national helpline where people can ring up if you have any concerns about Alzheimer’s dementia or any other form of dementia. The Alzheimer’s Society dementia helpline is 0300 222 1122 and they can provide information, support, guidance and what other appropriate organisations there are which can help. We as a company encourage you to start thinking ahead about the continuing care for yourself or your loved ones. There are many different websites that go into a lot more details about advance care planning and thinking ahead. Extra Care Home Services are here to talk to at any time or you may prefer to speak with a GP or other Health Care Professionals. Here are some links which you may find useful. ARE YOU A CARER, CARING WITH SOMEBODY WHO HAS DEMENTIA? OR A FAMILY MEMBER WORRIED ABOUT HOW TO SUPPORT YOUR LOVED ONES? When somebody is diagnosed with dementia and find that their mental abilities are getting worse, this could make them feel very vulnerable and reliant on you as a carer. They may also feel like they need reassurance and support from you to help them to understand and accept what is happening. The people who are the closest to them which include their carers, family and friends need to help the individual to retain their sense of identity and feelings of self-worth. To find out more about what to do in order to support and help somebody who has dementia or recently been diagnosed here are a few websites that will contain lots of information for you.